Home > ThinkAgile | Your hybrid cloud. Expertly simplified. ThinkAgile | Your hybrid cloud. Expertly simplified. Now it's surprisingly simple to put the best of private and public cloud to work for you with ThinkAgile SX for Microsoft Azure Stack. Only Lenovo offers a fully integrated, turnkey rack-scale solution that brings on premises, to your enterprise, the power of Azure public cloud—backed by ThinkAgile Advantage worry-free support. By adopting a hybrid cloud strategy, you can focus more on the development of cloud services and less on managing your infrastructure. Take the complexity out of transitioning to hybrid cloud. Lenovo ThinkAgile SX for Microsoft Azure Stack, powered by Intel® Xeon® Scalable processors. With ThinkAgile Advantage, receive extra support and service— Lenovo is ranked #1 in reliability and in customer satisfaction. Comparison using Lenovo VDI Reference Architecture compared with VCE Vblock 340 implementation guide for 1,000 VDI seat. How does IDC see the hybrid technology trend? And what could it mean for your business? Overcoming the obstacles to achieve increased agility and flexibility. Moor Insights & Strategy explores the benefits of public cloud with local deployment. Delivering enhanced cloud services with improved security and peace of mind. Making global expansion a reality for UK-based IT service provider. Lenovo, the Lenovo logo, ThinkSystem and ThinkAgile are trademarks of Lenovo. 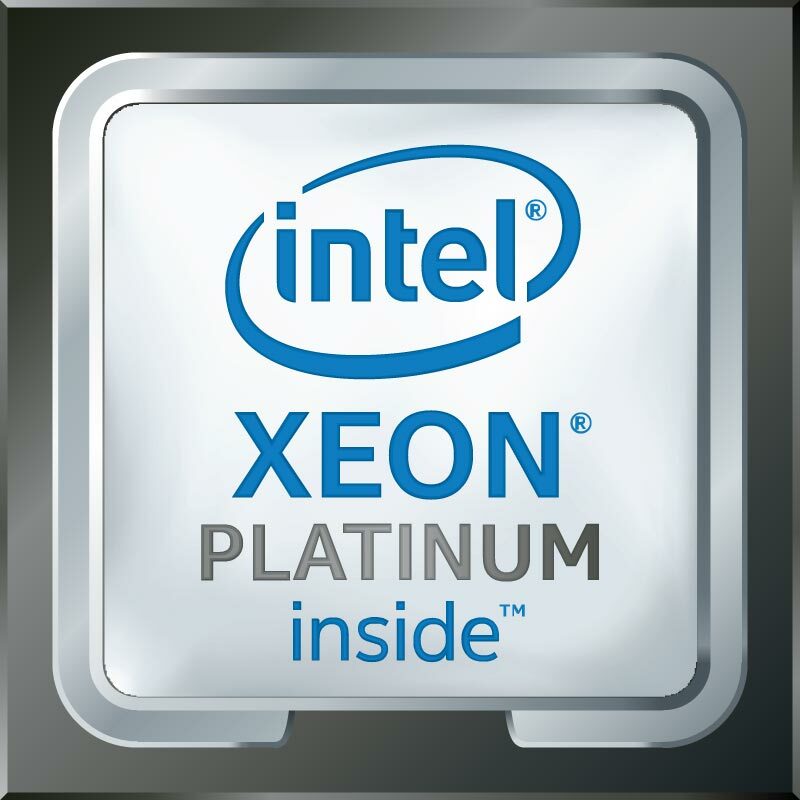 Intel, the Intel logo, Xeon, and Xeon Inside are trademarks of Intel Corporation or its subsidiaries in the U.S. and/or other countries. Microsoft and Azure are trademarks of Microsoft. All other trademarks are the property of their respective owners.